Welcome back to another edition of Taco Tuesday DFS PGA Podcast – Free Edition from the DFS Army. For the full, VIP version of this podcast click here. DFS Army Podcasts are also available on iTunes, Stitcher, Podbean, and most podcast apps! Want to try a free month of DFS Army VIP Membership? Check out this free offer! 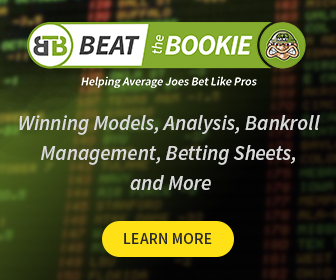 Do you want access to the most advanced Daily Fantasy PGA cheat sheet in the industry? How about the chance to talk player picks and lineups with our PGA DFS Pros and like-minded players? DFS Army VIP Members get all of that PLUS access to our best in the industry projections and optimization tools. Go to DFS Army VIP membership and use promo code TACO to lock in at 20% off the monthly membership fee.